Listen up folks, Microsoft is cracking their cold, hard, coal-like little hearts and letting limited customers upgrade to Windows 10 FREE! 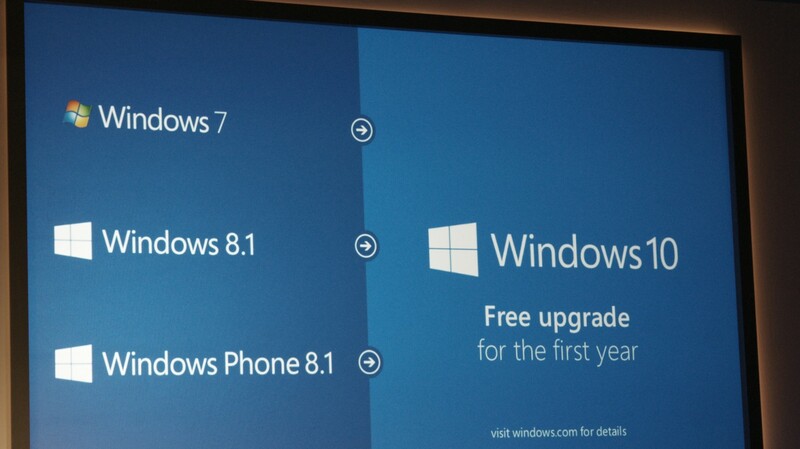 Kicking off the consumer-focused Windows 10 event in Redmond on Tuesday, Microsoft operating system chief Terry Myerson announced that current users of Windows 7, Windows 8.1, and Windows Phone 8.1 will be able to upgrade to Windows 10 for free for one year after the operating system launches. Once you’ve claimed the upgrade, Microsoft will keep you updated for the supported lifetime of the device. “We think of Windows 10 as a service,” Myerson said. Except the click button doesn’t work. Tried both android and windows computers. Hmmm…so what can we expect from windows 10?